J & C Plumbing Company in West Columbia, TX provides exceptional commercial plumbing services. Count on the experts of J & C Plumbing Company in West Columbia, TX for exceptional commercial plumbing services. Our long standing business is known for our relentless commitment to quality. We will go the extra mile to get the job right the first time and to your specifications. 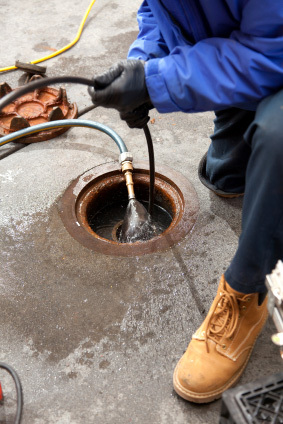 The description of the job Is "The removal of the old grease trap at a Diamond S which is a restaurant & the installation of a new grease trap & sample well. What is a tunnel? A tunnel is when you have to dig a tunnel under the foundation of a building to remove all the old piping & replace with new piping. The foundation will then be propped up with piers to prevent settlement. Please see pictures of what a tunnel looks like. Call us today to learn more about our commercial plumbing services.